The batik cloths are crafted from plant based dyes using the traditional block batik wax resist process. ** Please check dimensions and details carefully. 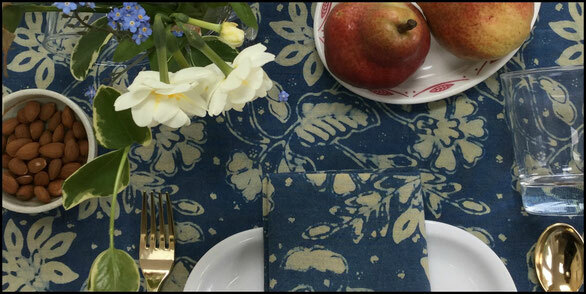 See our selection of block batik napkins!